Today’s needs and tomorrow’s uncertainties can bring us to our knees. We often don’t feel up to the task of carrying out God’s mission with strength and courage in our jobs, activities, and families. 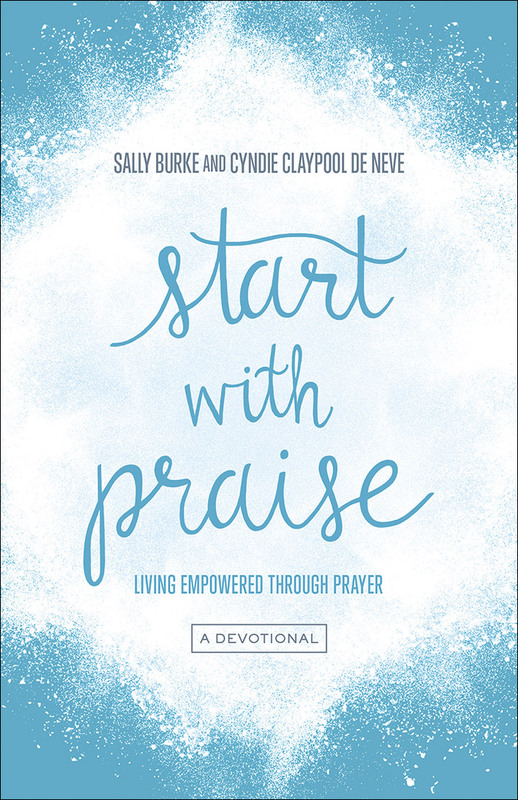 Let this 40-day devotional help empower you to be bold in all you do and to experience the joys of faithful prayer. Just like Jesus chose 12 ordinary men to be His disciples, God placed you right where you are—in the middle of an ordinary life that can have eternal impact. 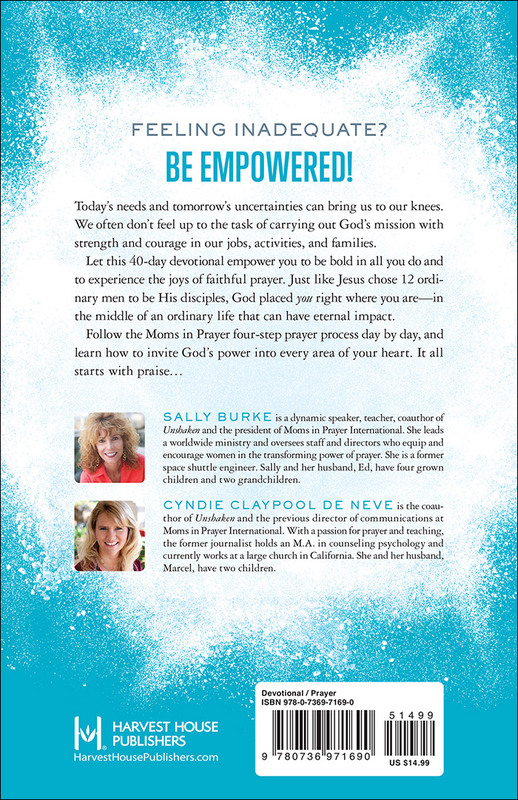 Cyndie Claypool de Neve is the co-author of Unshaken and the previous director of communications at Moms in Prayer International. With a passion for prayer and teaching, the former journalist holds an M.A. in counseling psychology and currently works at a large church in California. She and her husband, Marcel, have two children.